We do ALL collision repairs! 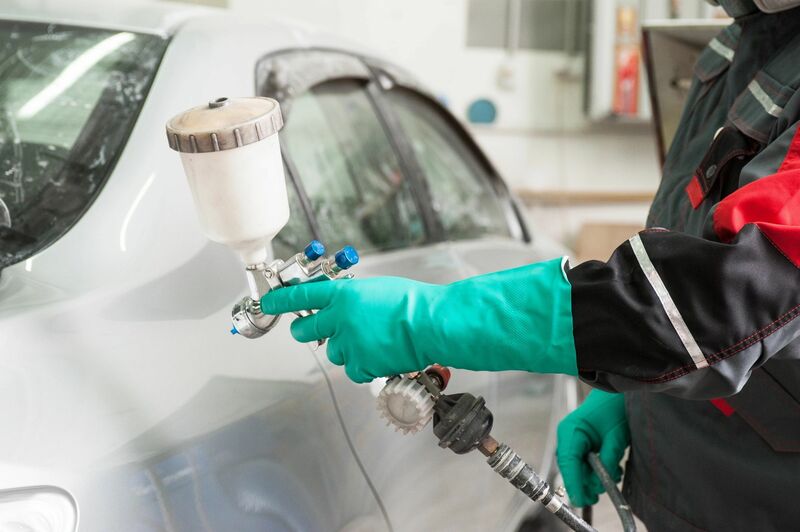 We are the leading auto body shop in Orlando with a wide variety of auto body repair services. We handle ALL insurance claims! We will repair your bumper like brand new! We handle all types of collision damage! 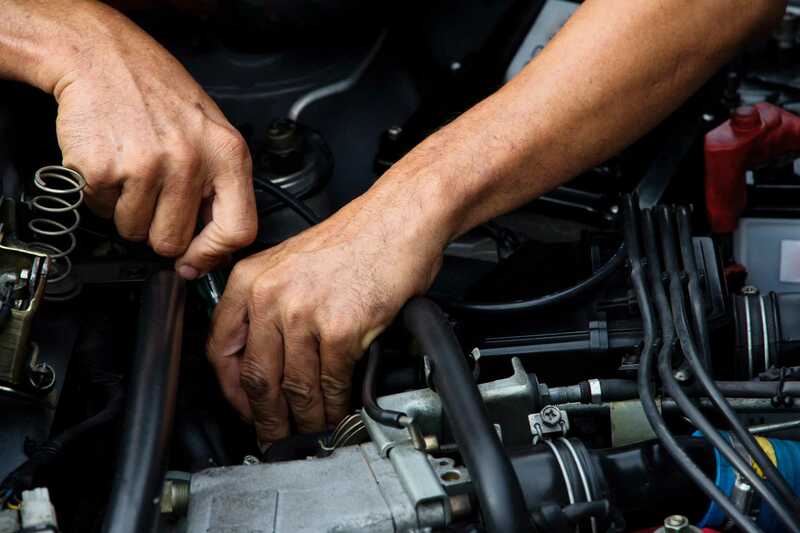 We take pride in our repairs being backed by warranty and performed with the highest level of customer service. Customer satisfaction is one of our top priorities, and we are sure you will be pleased with the superior quality of the results. 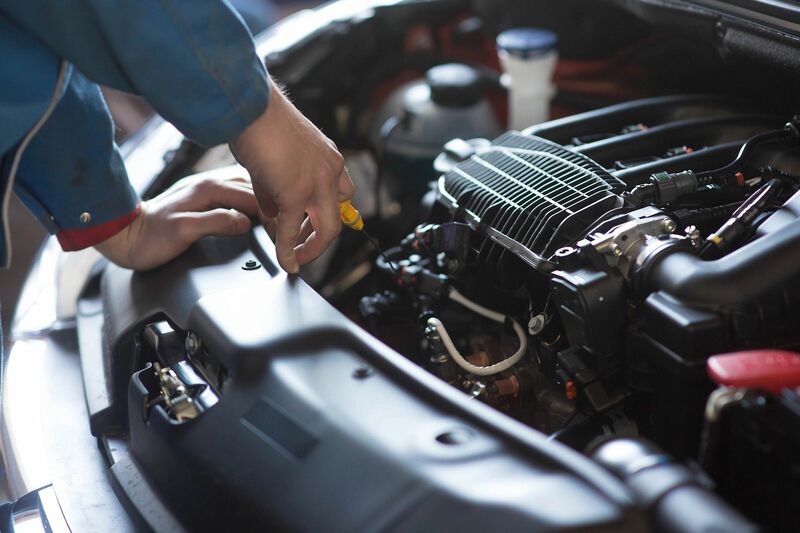 All of the work on your vehicle is done on our premises, and we assure your car is safe at all times.